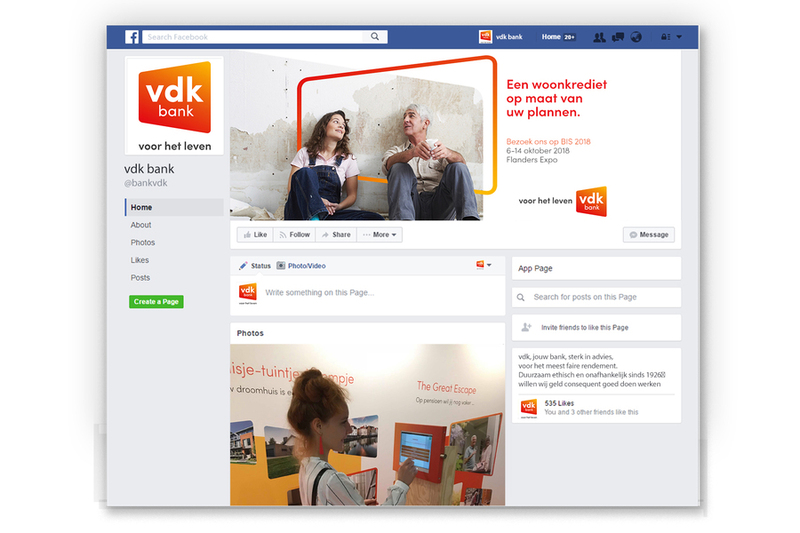 Since its successful rebranding in 2017, vdk bank is fully committed to socially responsible banking. Which is precisely why they are eager to join forces with the make sense team. As a permanent communication partner, we share the sustainable and ethical values of the bank with Ghentish roots in a creative manner with the discerning investor, saver, lender, … Fleming. 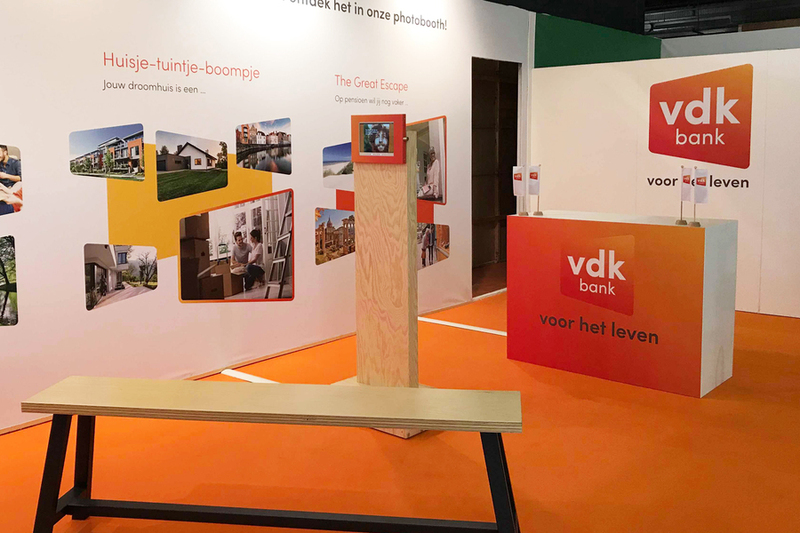 vdk bank is a sustainable bank with its roots in Ghent and clients all over Flanders. The bank believes in trust and sustainable relationships, and therefore never loses sight of personal contact. 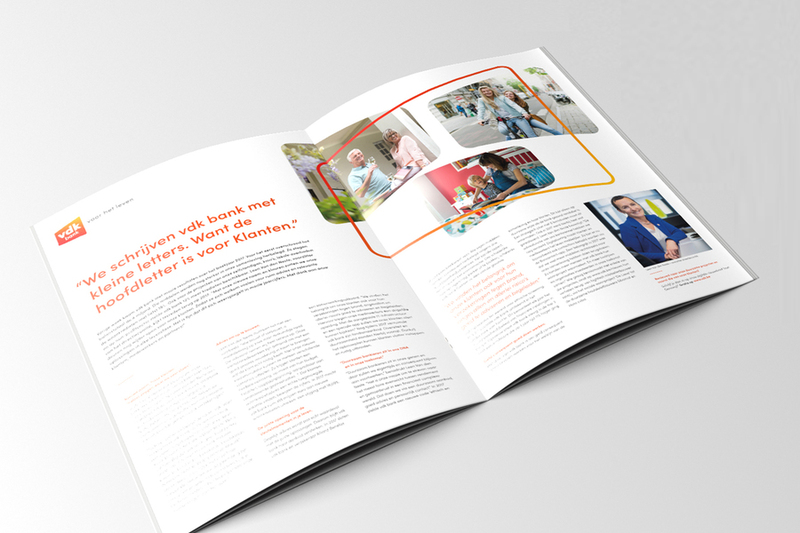 To enhance its name recognition in West Flanders, Antwerp, Mechelen, and Leuven, vdk bank invested heavily in local branches. With targeted image and media campaigns, our team helps more people find their way to a vdk office in the area. 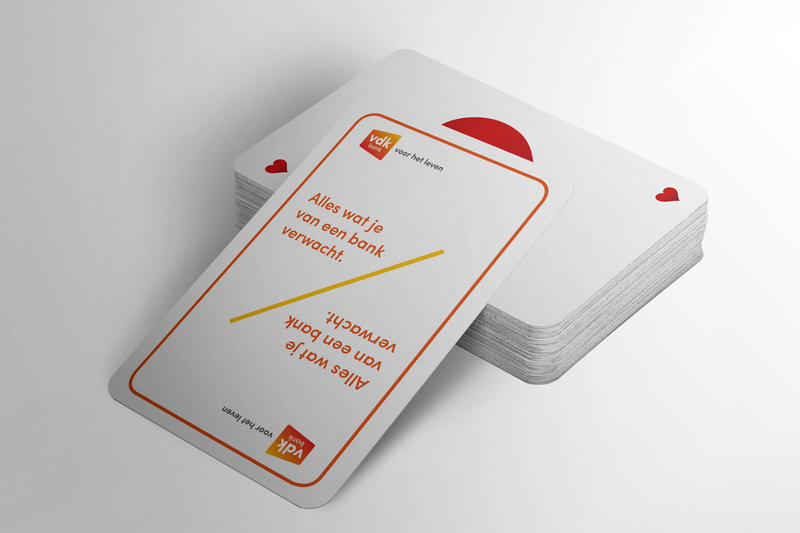 We spread the message of the 'bank for life' based on a sophisticated communication plan. In addition to permanent campaigns, we regularly launch special actions, such as a football shoot with players from KAA Gent, participation in the BIS trade fair, and a vdk card game. Because no matter what life brings, you can always rely on vdk bank.